We are local to the core. We use local ingredients to create our spirits and partner with Pennsylvania businesses whenever possible (including the local draft beer, cider & wine we pour and lots of the snacks we serve). Our goal is crafting superb, distinct products that reflect our roots and make Pennsylvania proud. Stop in for a free tasting and stick around for a handcrafted cocktail or martini. Don't forget, Friday & Saturday Happy Hours are 5-7PM! Throwing a party, shower, fundraiser or special event? Reserve a section in our tasting room or rent our entire space for your next event. Our modern industrial location provides a welcoming atmosphere and a unique local experience. Check out our Private Events page for more details. We offer free tours most Saturdays at 4:30 and 6PM. Tours last about 30 minutes. 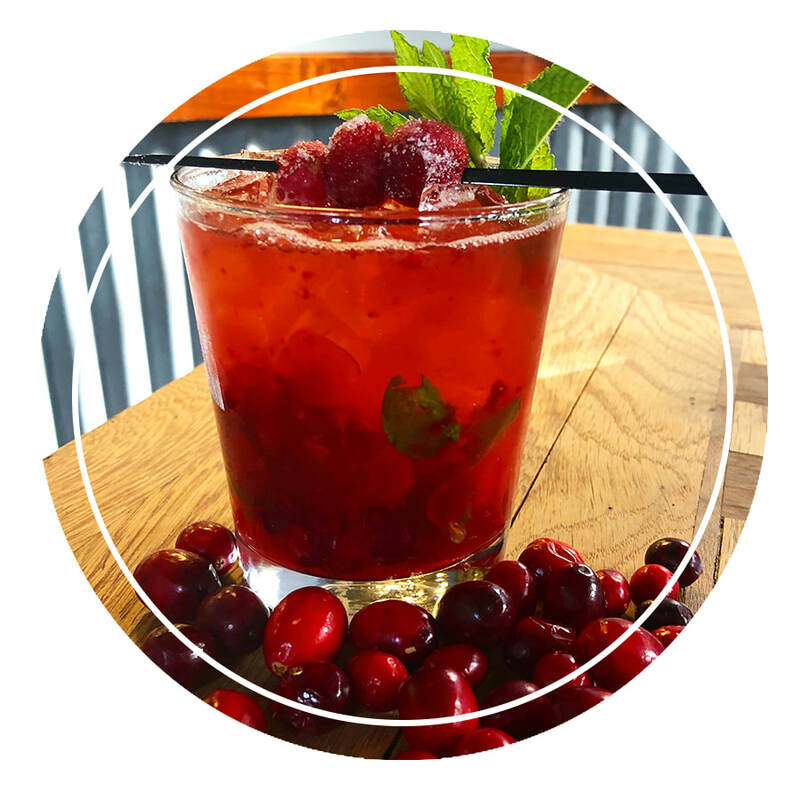 Stick around for a free tasting of three of our standard spirits or try our seasonal spirit infusions (pick any 2 for $6). Tours at other times are by appointment only and cost $10/per person. Contact us to schedule. 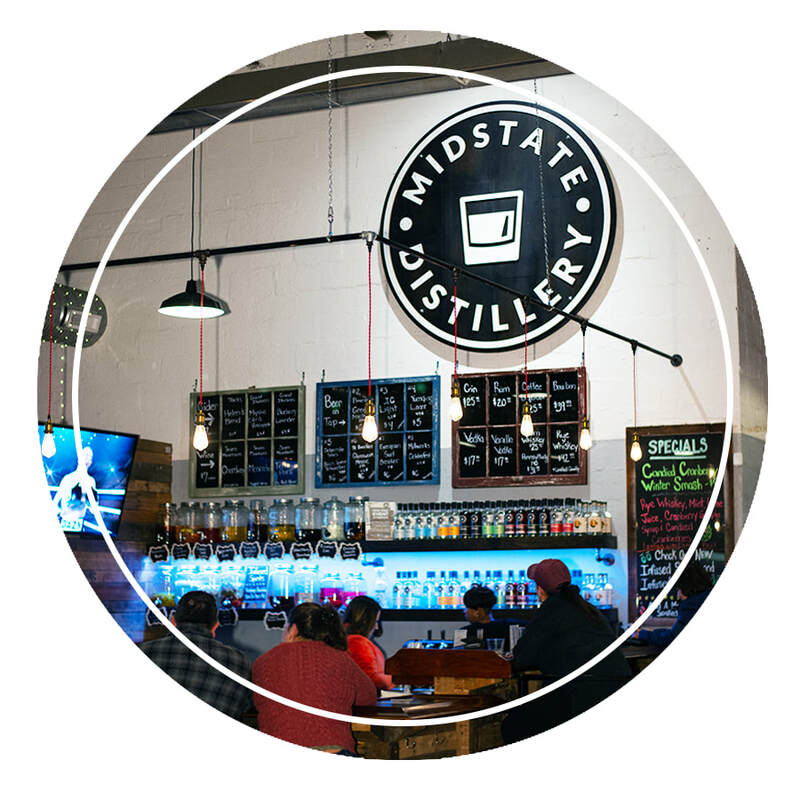 Midstate Distillery is a family-owned labor of love. Business partners since 2013, brothers-in-law since 2005. After working together at Brian’s countertop manufacturing company, we both found ourselves looking to make a big change. We realized that the market in Central Pennsylvania was also craving something new. ​And so we landed on the concept of small batch liquor with a goal of opening the first distillery in Harrisburg since Prohibition.